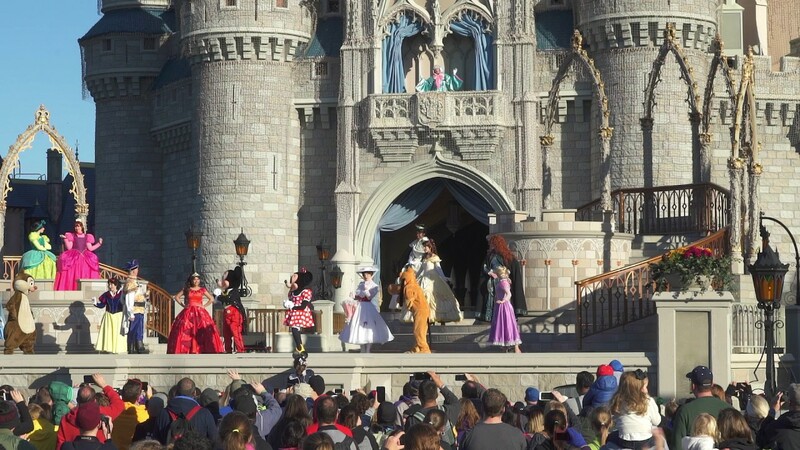 Apr 03, 2017 in "Magic Kingdom"
Disney has just made a visit to the Magic Kingdom much more enjoyable by greatly improving the security screening process. Bag check is no longer located at the entrance to the park, and has instead been moved to the Transportation and Ticket Center (TTC) and other dedicated areas. Guests arriving to the Magic Kingdom and parking at the TTC will now be security screened at the TTC itself. Whether arriving by car or via off-site charter bus, screening takes place in the former tram boarding areas. A new tram boarding area has been built, freeing up the previous loading areas for several large security screening areas. Guests arriving by Disney Resort hotel busses are now screened in a new area built just beyond the Ferry boat dock. Guests arriving from the Polynesian Resort and Grand Floridian via water craft are now bag checked at the arrival dock. 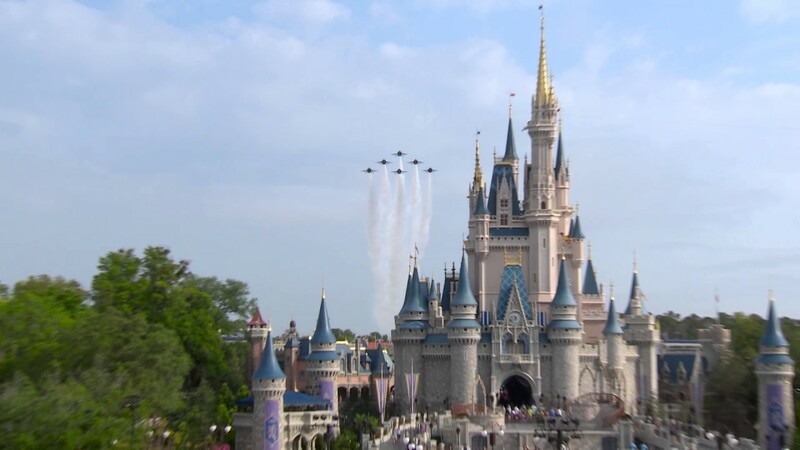 A similar process is in place for guests arriving from Wilderness Lodge, and Contemporary. Guests heading to the Magic Kingdom from a monorail resort are now security checked before boarding the monorail. By distributing the security screening to multiple areas, it is now significantly quicker to move through security. 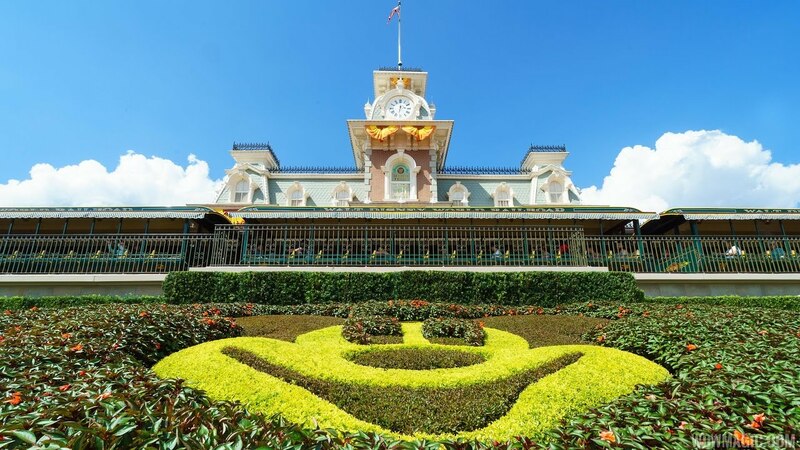 Not only will guests find the process more efficient, it now frees up all the space at the Magic Kingdom, and restores the park entry to something closer to its original "care-free" feel.